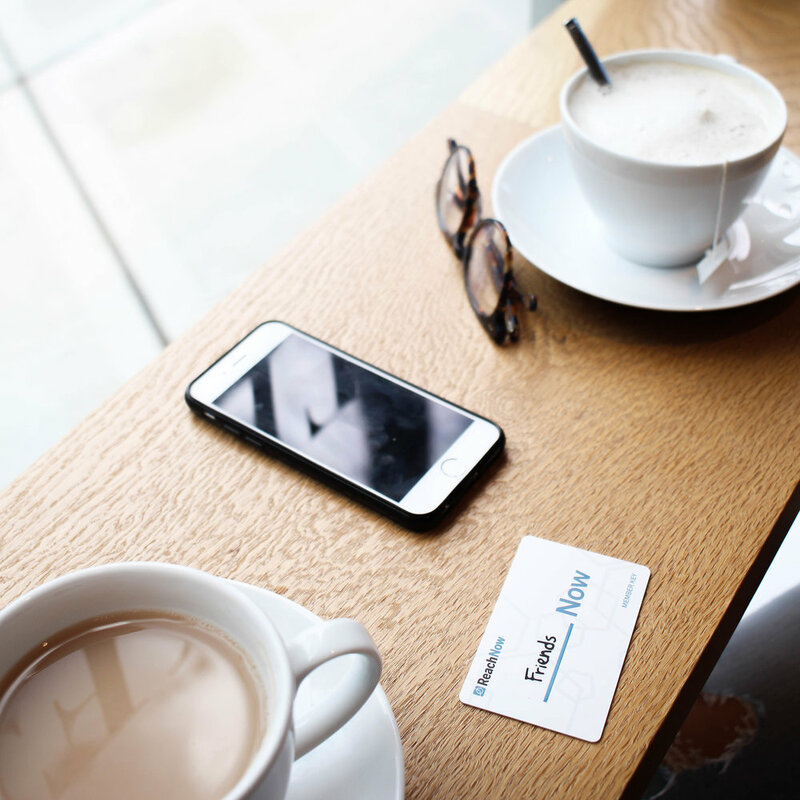 We worked with ReachNow, BMW's luxury car share program in Seattle, in partnership with movmi to create a series of digital content for their web and social. In total, we created 5 short videos, social photography, and 10 pieces of written content, including three member interviews and correlating stories and photography. 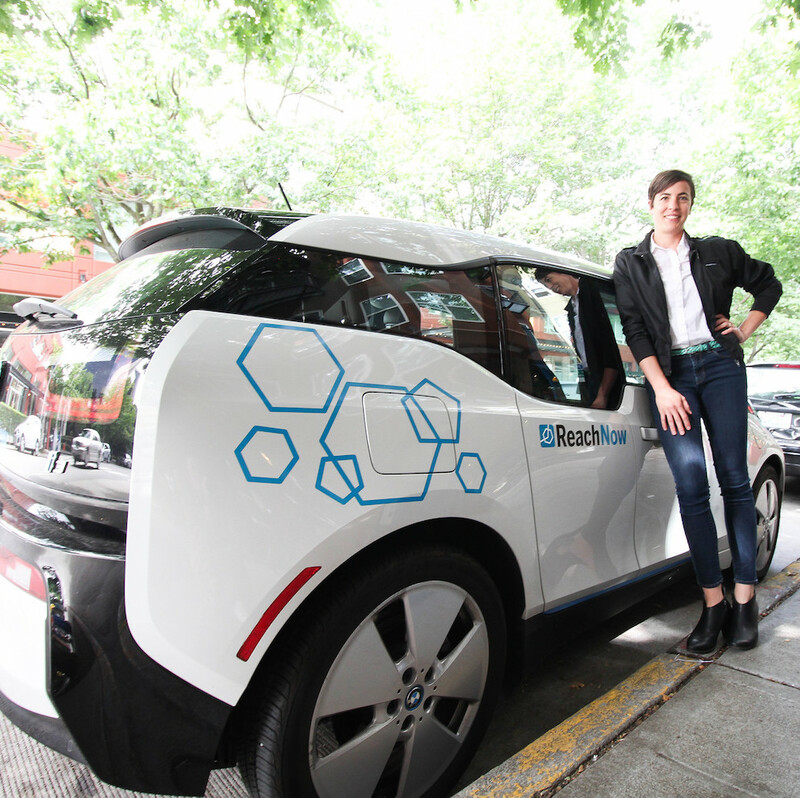 We met Anne at her favourite coffee shop in Capitol Hill, and even pulled through on getting her the requested vehicle for her photo: her preferred BMW i3. 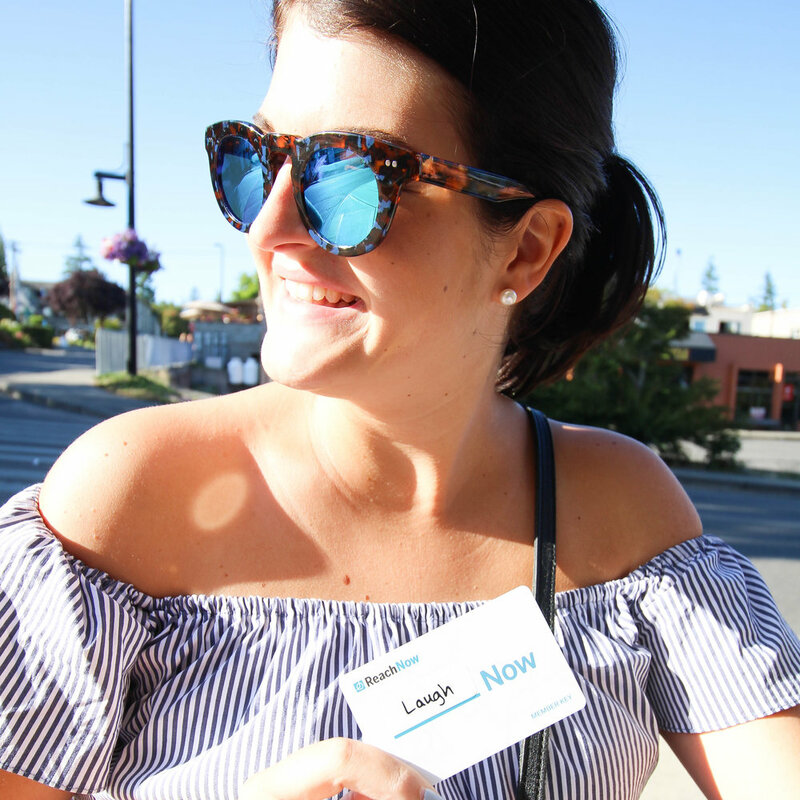 A ReachNow member since its beta testing, Anne is an avid car share enthusiast and Seattle native who often combines her ReachNow trips with other forms of shared transit, like the bus or Uber. Read Anne's full member story here. We sat down with Alex on sunny day in beautiful Alki Beach, where he prefers to work (usually from coffee shops if not the beach itself). 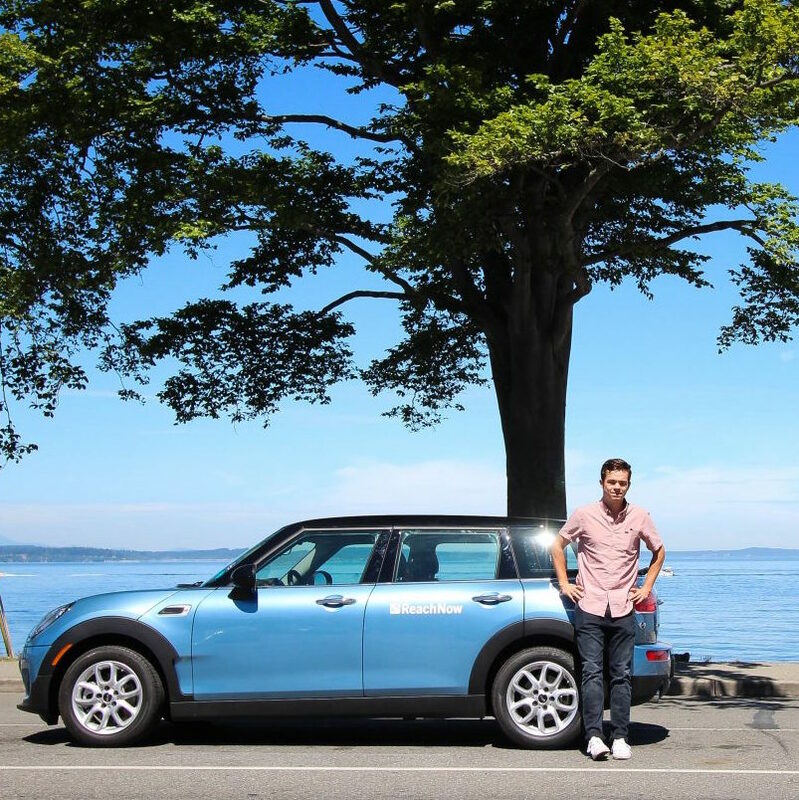 Also a member since beta, Alex wants nothing more than to convince his carsharing friends to switch over to ReachNow. Read Alex's full member story here.